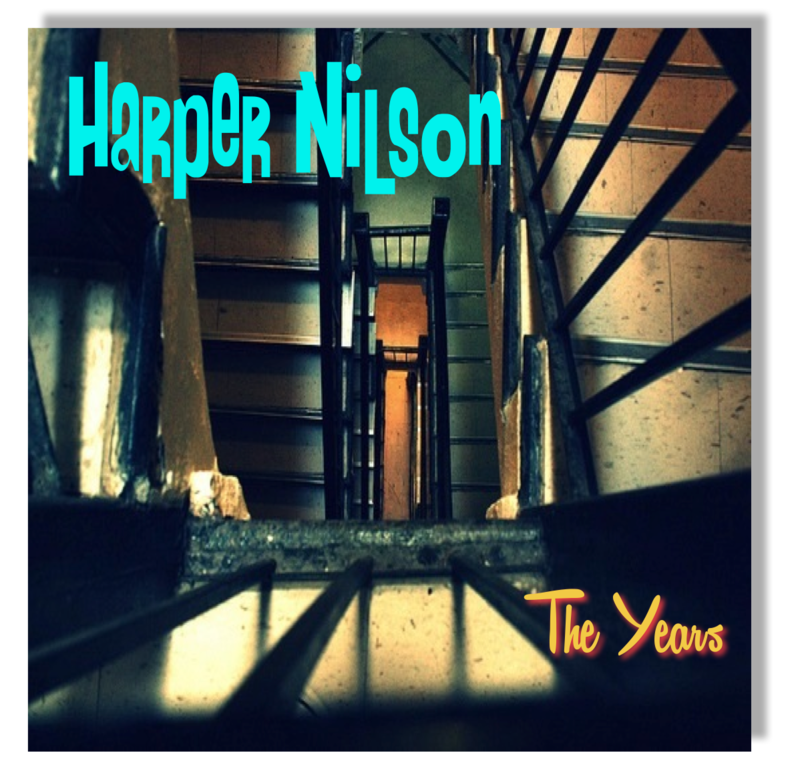 Get TWO of Harper Nilson’s Records for the price of one! We are offering digital copies of both “The Years” as well as his previously released album “Black Coat” for just $9.95! – 72 Hours Only! This offer is available for a limited time only. Once the timer hits zero this special deal will be gone for good. Click Here To Download “The Years” and “Black Coat” together Now! In short, if you are a fan of legendary singer songwriters from the 70s and early 80s, Harper Nilson is a must have for your collection! So click the order button below and get instant access to BOTH Harper’s latest albums, “The Years” as well as “Black Coat”. Because as mentioned by a reviewer above, “The Man is Back!” and his music is bound to make you smile!. You will receive digital downloads of BOTH albums, “The Years” and “Black Coat” via email immediately after placing your order.